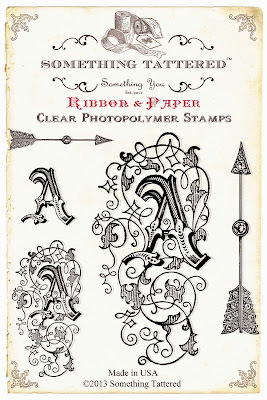 lifetime of pages: Something Tattered Holiday Blog Hop !! 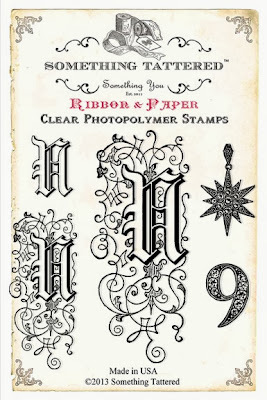 Something Tattered Holiday Blog Hop !! Welcome to the First Annual Something Tattered Holiday Blog Hop! If you came here from Mandy's blog then you are on the right track. If not, head to the Something Tattered Blog for the full blog roll. 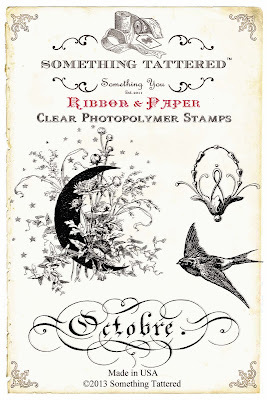 We are so excited to share our creations using the gorgeous vintage style stamps created by Beth Neumann. Our Design Team has been hard at work crafting their Holiday projects for you to see! 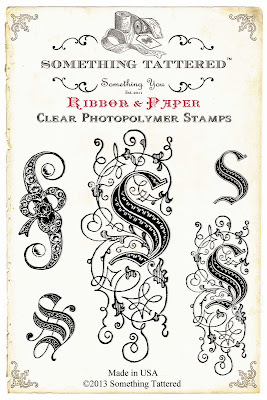 We hope that you will be inspired and want to try some of these beautiful and elegantly detailed stamps for yourself! I started with skates I rescued from the Goodwill for 3$. i didn't really clean them up much because I like the worn look. I applied Rub'n Buff is Silver the blades to soften the look. Using satin ribbon, I re threaded the skate and hot glued the ribon in the folds that I wanted. The white velvet poinsettias and greenery were items I had on hand but can be easily found at a craft store or even the dollar store. 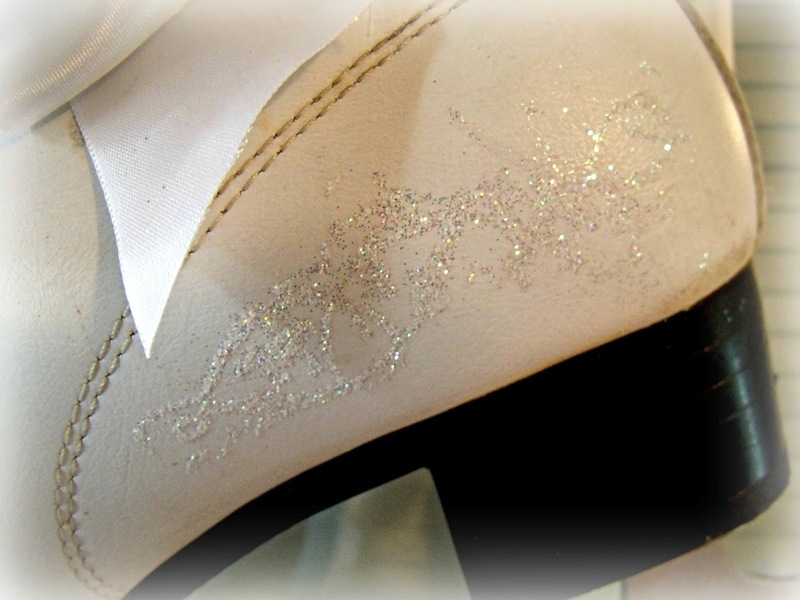 I used the "Amore" stamp set to stamp and glitter all around the skate. It's difficult to capture on the camera but it is very glittery and delicate in real life! 2. Visit each Designer's blog and become a follower if you are not already. 3. Leave a comment on each blog so we know you were there! 5. Like our Facebook Page (the last stop) and let us know you completed the hop! will be eligible to win the Grand Prize! on our main blog and each designer will announce their winner on their blog. for every blog that you visit and complete the steps above. Click here to see the entire alphabet. 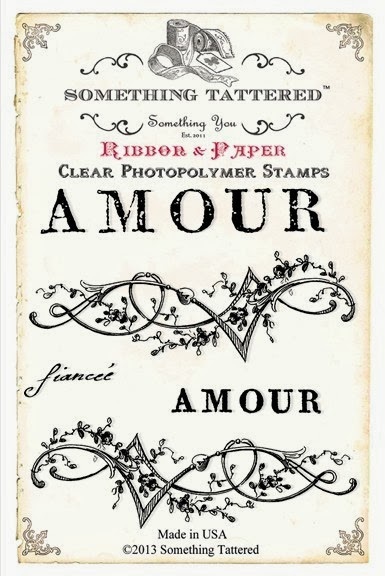 of French Months Stamp Sets! Here are some examples and you can see the entire set here. Be sure to "like us"
and let us know you completed the hop! Thank you so much for stopping by and I hope you were inspired! Have a happy hop and a Merry Christmas! Beautiful Tracey! Looks like I'm off to Goodwill! Hi and I'm a new follower. 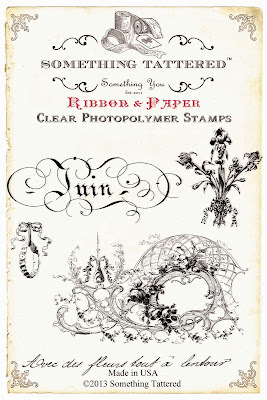 Love your work and this is my first blog hop. Fabulous idea for the rescued skates. 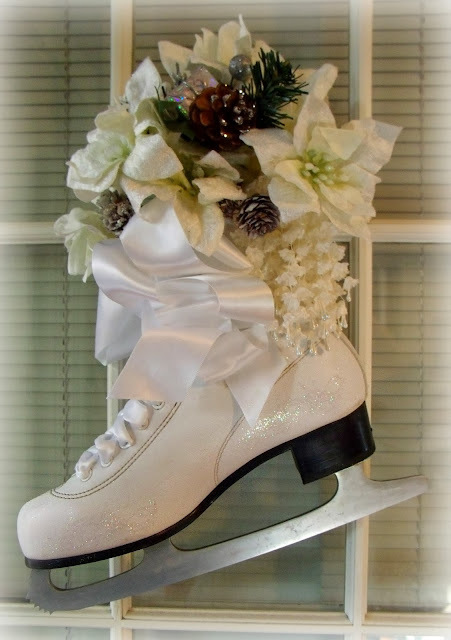 Love how you decorated the skate. Thanks for sharing such a fabulous idea. Very fun Christmas piece, Tracey! Beautiful project, Tracey!! Thank you for the inspiration!!! 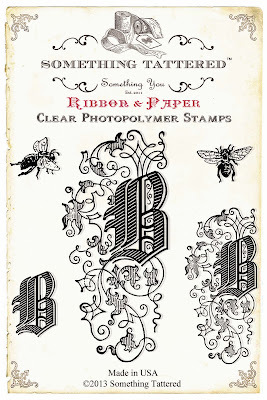 Lovely project, great stamps! One big WOW! Wow I don't know how to skate but I would sure wear this... This belongs in a display window!!! Great job. Simply beautiful, makes a wonderful winter home decoration. Love it. Great idea. Now following. What a briliant idea to decorate a real skate. I love that.